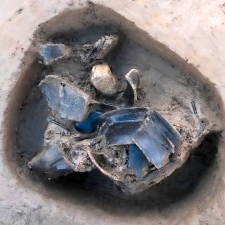 Archaeological finds described as ‘the most important’ to be discovered in North Somerset for 100 years have been unearthed in Banwell. 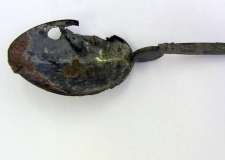 Bristol Water has been laying a seven-kilometre, £3.6million main between Banwell and Hutton, and archaeologists employed to investigate remains along the work route discovered a horde of Roman artefacts in the village. 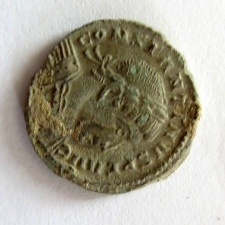 Among the discoveries was what appears to be a Roman cemetery containing several human burials, 9,000 pieces of pottery, several copper brooches and a coin from the reign of Roman emperor Constantine the Great. 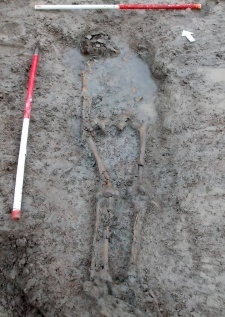 As well as the cemetery, which seems to show a shift in Roman practice from cremating the dead to burying them, there is also evidence of earlier, possibly Iron Age agricultural activity around the site. It is thought the cemetery was linked to the villa of a wealthy landowner, as opposed to a larger settlement. Many of the finds will be on show at an event hosted by the Banwell Society of Archaeology at the village hall in Westfield Road at 7.30pm on November 19.